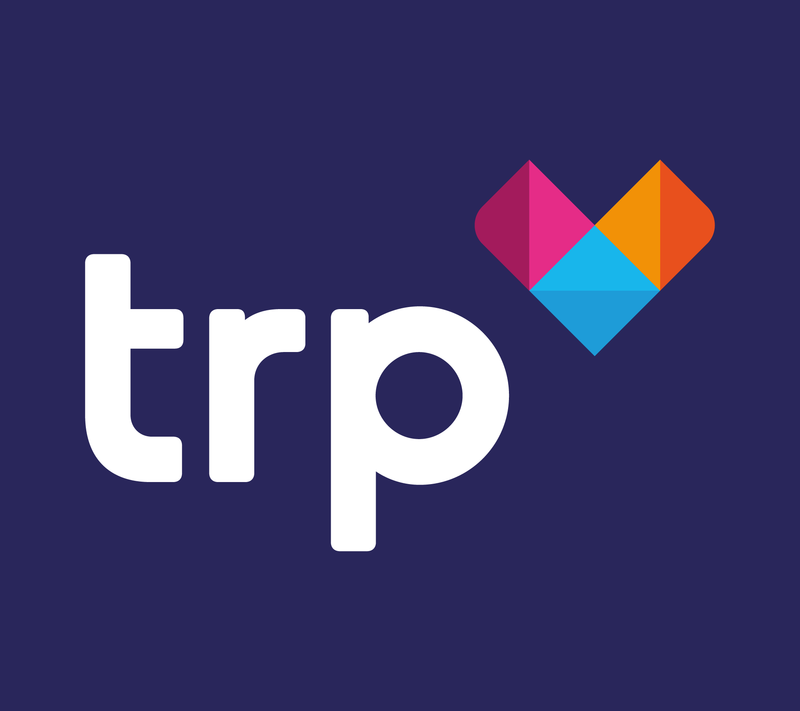 On Wednesday 25th July 2018 our technical team will be making some important updates for customers using the https://ukap3.trpcem.com that have the Digital product. The updates will improve the syncing of member data from your member management system to ensure it is more up-to-date and accurate for you. This will mean these customers will not be able to access Digital and no mailings will be sent from it on that day. If you have any mailings set up which are due to send on Wednesday 25th July 2018 you will need to reschedule these accordingly. The maintenance is taking place during working hours as it requires monitoring to ensure it is completed successfully. Normal service is due to resume on Thursday 26th July, but we will keep you updated if that changes.